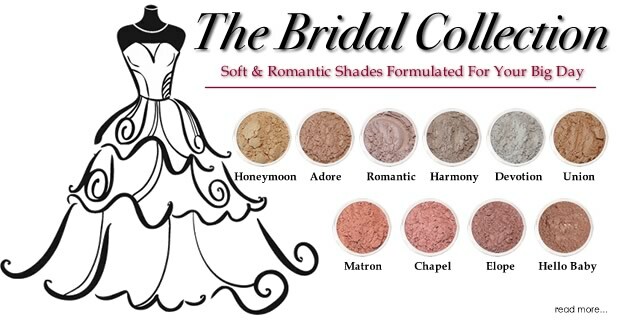 Soft & Romantic Shades Formulated for Your Big Day. Six soft and pretty eye shadow shades and four beautifully luminous blush shades. Specially formulated colors that are silky soft and timeless for a naturally beautiful and flawless look.